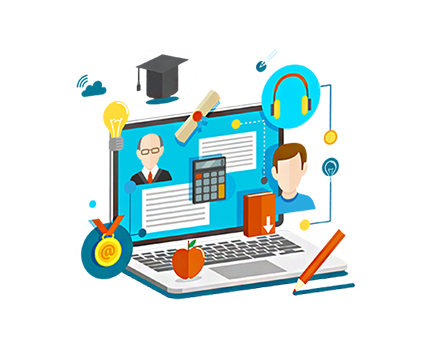 Web technology is constantly changing and is drastically different than even a few years ago. Small business owners are facing bigger challenges because the typical websites (now known as brochure websites) with a pretty design cannot solve the way they used to before. 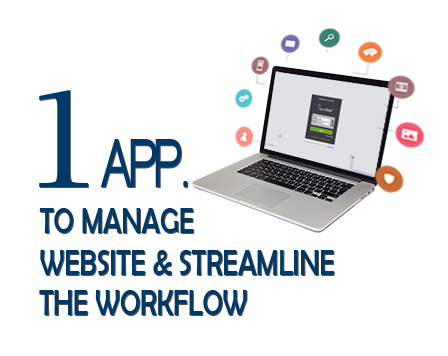 Nowadays, businesses owners are focusing their attention towards SmartWebsitesTM. 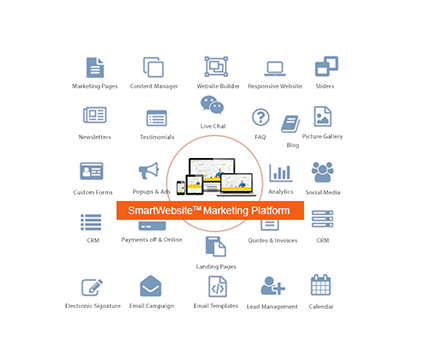 These SmartWebsites integrates applications such as Marketing pages, Blog, Website builder, Content Managers, Landing pages, Marketing Pages, Email Campaign, Custom Forms, Analytics, CRM, SmartPopUps, Billing, Invoicing, Chat, Lead & Customer Management, Calendar, CRM, and others to help manage your website, your business and to market your company all in one place. With dotFRONT SmartWebsites: There is no need to have your data spread in different platforms. There is no need to contact multi-support teams. There is no need to learn to use different interfaces. 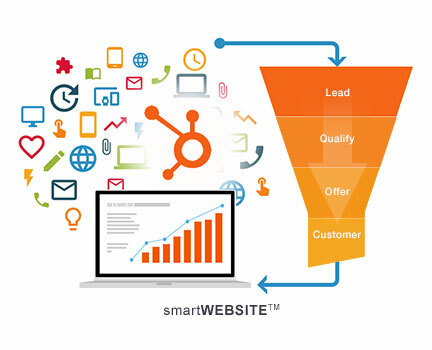 SmartWebsites applications will provide you with critical information regarding your visitors behavior throughout the entire sales cycle. This leads to an increased understanding of their needs, resulting in better sales engagement; which equals more leads, customer retention and all around growth! Open source platforms such as: Wordpress, Joomla and Drupal, are free to download. Graphic designers use these free platforms to create your website - Nothing wrong with that. 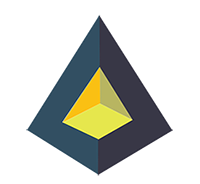 The problem is, these open-source websites or brochure websites are lack of features and functionalities. In order to add features & functionalities you will need hire a webmaster full-time to help you download, install and update these software plugins or your website will likely get hacked or become obsolete. With a smartWebsiteTM there is no need for you to download and install any software or update anything, all is done for you regularly at no additional cost, so you can keep focused on the things you care about, run and grow your business! 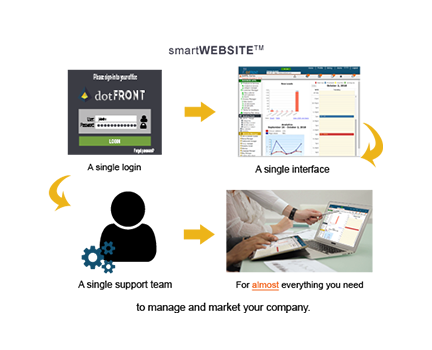 dotFRONT SmartWebsiteTM platform is intuitive easy to use. We provide One-on-One training session to enable our clients to learn the ins and outs of dotFRONT software in an intensive crash course that will cover how to setup your back office, how to use the website builder, create and update web pages, create custom forms, create email campaigns, send payment request, how to add SEO meta tags, customize the design, optimize your products and more. With our help you can be up running in no time and become a dotFRONT expert yourself. Need help with your decision? Call (954) 707-6928 for a free consultation today with one of our On-line Business Experts.